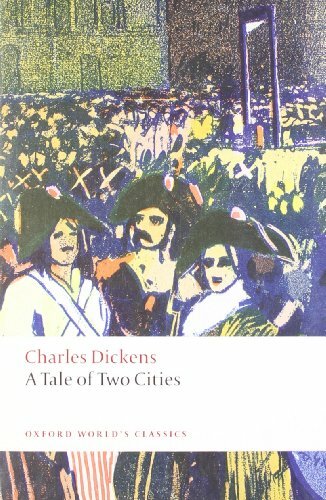 Dickens' second historical novel, which he considered "the best story I have written," provides a highly-charged examination of human suffering and human sacrifice. Private experience and public history paralled one another as the political activities and personal responsibilities of these fictional characters, during the French Revolution, draw them into the Paris of the Terror. About the Series: For over 100 years Oxford World's Classics has made available the broadest spectrum of literature from around the globe. Each affordable volume reflects Oxford's commitment to scholarship, providing the most accurate text plus a wealth of other valuable features, including expert introductions by leading authorities, voluminous notes to clarify the text, up-to-date bibliographies for further study, and much more.